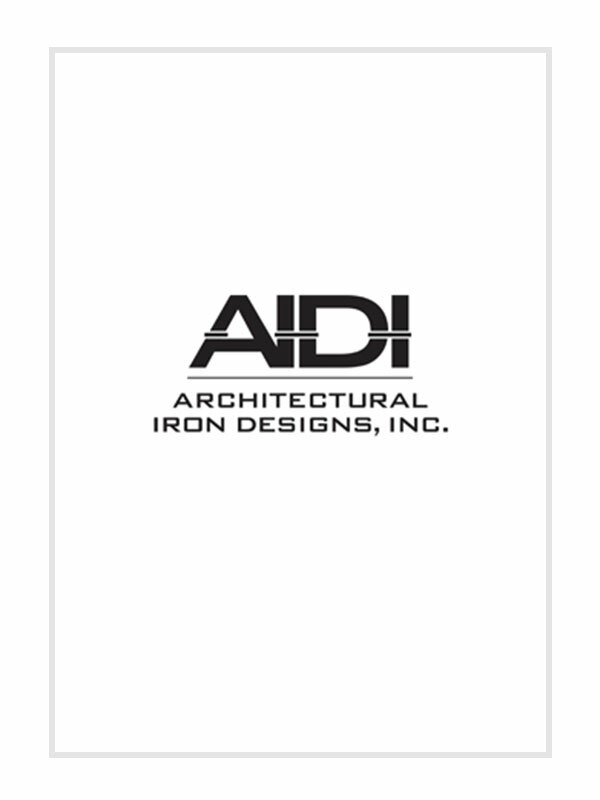 AIDI’s stylish brass handrail brackets redefine elegance. 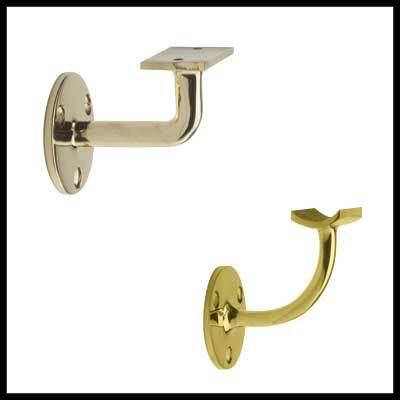 These handrail brackets are made of high-quality solid brass for wall mounting and glass mounting. Its sleek and polished finish can perfectly restore the charm on your staircase.